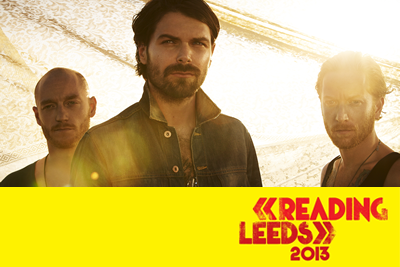 Over the years we have been spoiled by the talent that has come from Nottingham. From the legendary Bruce Dickinson to the legendary drummer, Ian Paice. 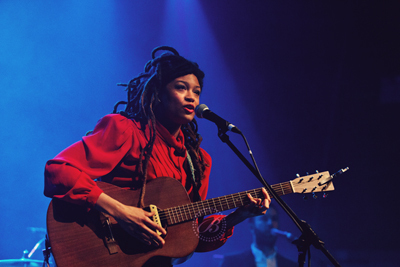 But if you happened to find yourself at the London Palladium on the 26th of February this year, you would have been treated to a very different style of musical talent to have emerged from the English midlands. 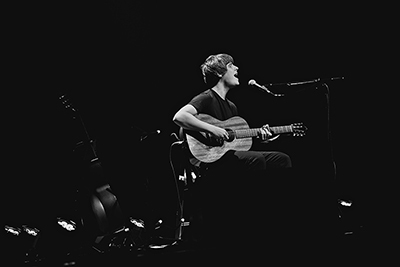 The incredibly talented Jake Bugg graced the London theatre tonight to spread his eclectic mix of Americana Indie rock. 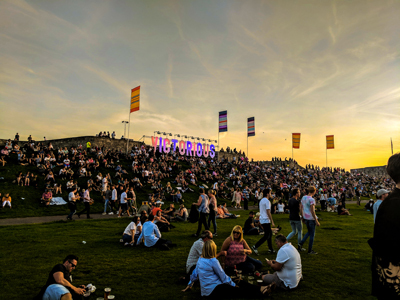 It’s not often that you go to a sold out gig to see two bands, without an amp or a drum kit in sight, unless of course you’re attending a Folk Festival. This however was exactly what we were confronted with when seeing Jake Bugg doing his acoustic thing at De Montfort Hall on Monday night. Throw into the equation multiple members from the Bugg clan (one of whom performed as support) his lovely Nan and some glorious singalongs and it made for the perfect evening. 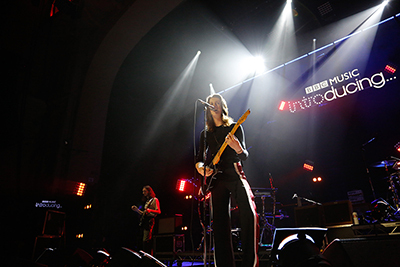 BBC Music Introducing... is, somehow, already celebrating its tenth birthday. In that decade, legions of young artists have been given the opportunity of a lifetime- to be played on primetime radio. For some of them, it led them to stardom, and for many, it is just about to. Tonight is a celebration of that fact. Spoiler Alert! This review is full of superlatives about the uber talented young man from Clifton Nottingham. Please don’t read any further if this offends you. 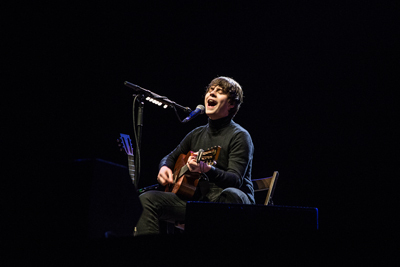 Gigs Junkies favourite son, Mr Jake Bugg, who we’ve basically been touting forever (see - we reviewed him here yonks ago) was back, just down the road from his homeland on the West side of the Midlands at the splendid Civic Hall in Wolverhampton. 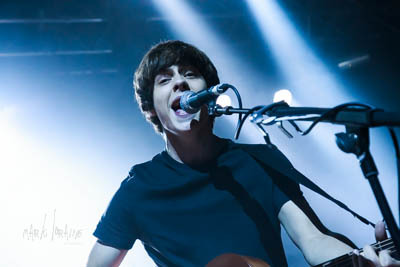 Setting a shed alight... a night at Doncaster Dome with Jake Bugg. Don’t worry, this is not about physically setting fire to the garden shed. 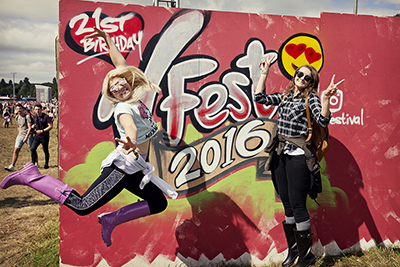 It’s about music – and great music at that. As is often the case with venues today, Doncaster Dome is a bit of a shed... a nice shed with bars and toilets, but a shed never the less! Tonight however that shed was set alight and set alight in great style by not just one, but three class acts. I’m one of those people who half-watches Later with Jools Holland. I mostly have it on in the background and show a vague passing interest in bands I like when they perform. 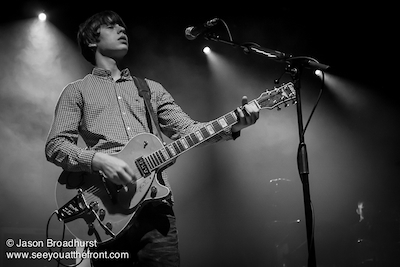 The only real time I stood up and took notice was when a then relatively little known Jake Bugg was introduced on it. Hearing his voice and how different he was I knew then I wanted to see him live one day. When the opportunity arose to see him in Manchester, I was the first to put my hand up to attend. 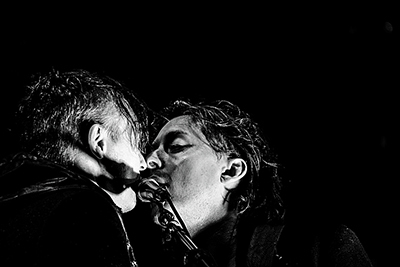 The Academy is probably the largest small venue in Manchester where you can see an artist before they get really big. It makes many gigs there a special occasion. 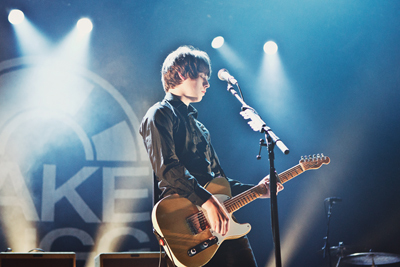 There’s a lot of fervour about a certain Mr Jake Bugg at the moment. 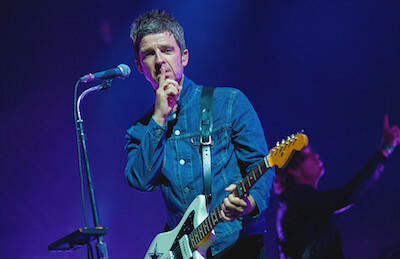 Having supported the likes of the Stone Roses as well as gigging with (and receiving plaudits from) the singer/song writing legend that is Mr Noel Gallagher you can see why. Now, I’m not one to gloat but the Gig Junkies team have been supporting the wee fella for an age and beyond and quite frankly think that he is rather splendid indeed! 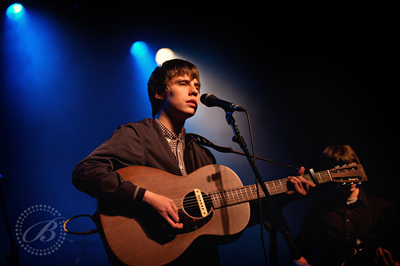 Jake Bugg, the fast-rising hitmaker from Nottingham has announced a new set of dates, his first for 2013. 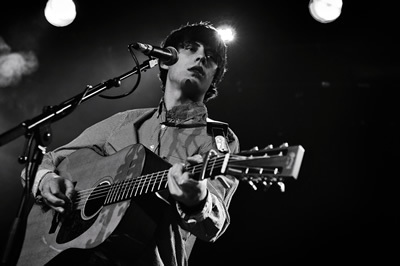 This will be his biggest UK headline tour so far, and will follow his forthcoming sell-out autumn tour, as well as dates in Europe and the US with Noel Gallagher’s High Flying Birds and Snow Patrol.